My name is Nicolle Foland, and I’m a professional singer who has performed with Sing For America for the past three years. I love the camaraderie created by singing weekly in this wonderful chorus. 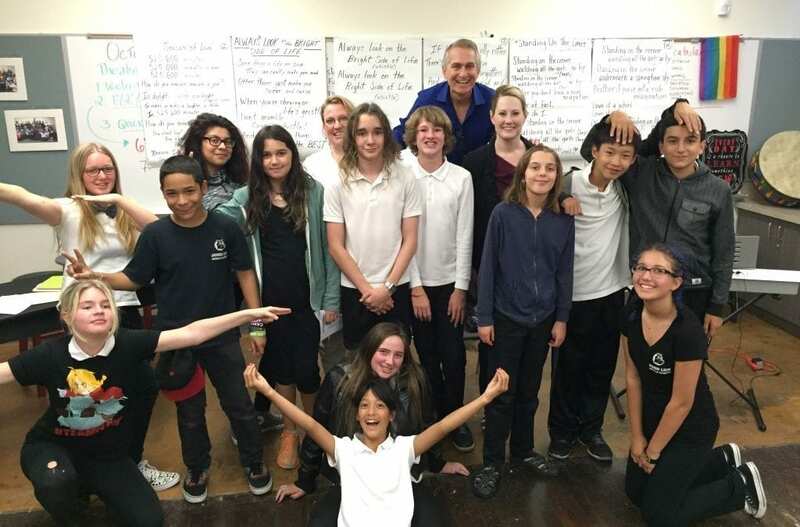 It is a fun experience bringing together singers, amateur and professional, to give back to their communities and has been a unique way to raise funds for my after school program, Pacific Singers & Actors Workshop. My partners and I go into San Francisco public schools to bring performing arts education to underserved student populations – one of the most rewarding experiences of my life. Sing for America has provided the opportunity for me to be a part of a singing community while having fun and raising funds to make my after school program available to more students in more schools.